Manly Surf Guide will teach you to surf in just one day, even if you have no experience! You will be on your surfboard and riding the waves on your first lesson! Travelling alone? No problems - singles bookings are welcome and you will have the chance to meet fun new people and have a great time on the waves. Everyone is welcome, we cater for all ages and abilities and you do not need any prior experience. 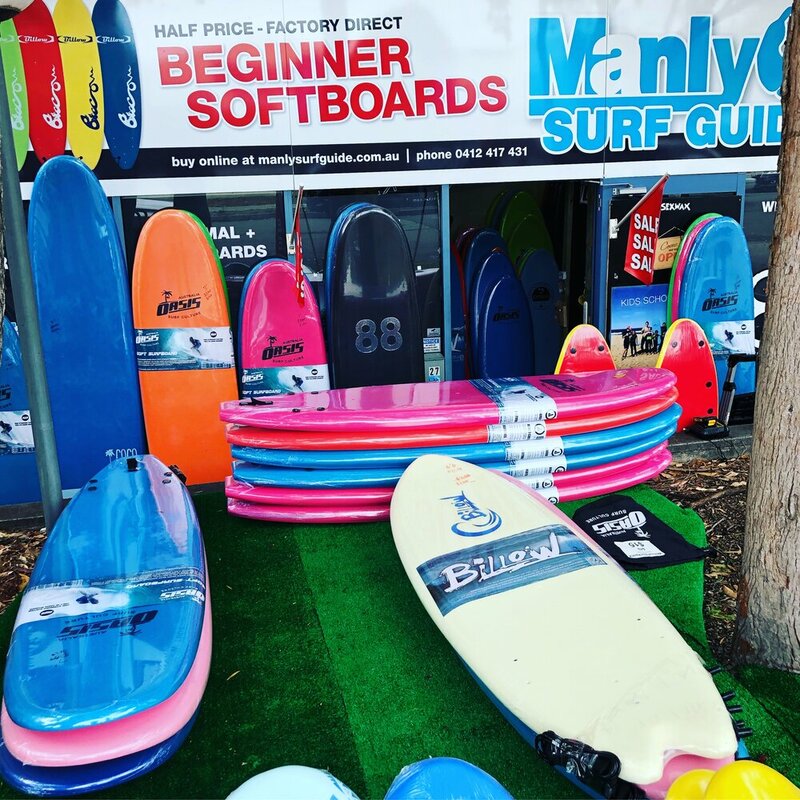 Your Manly Surf Guide will take you to the best learning beaches Sydney has to offer and will supply all the gear. 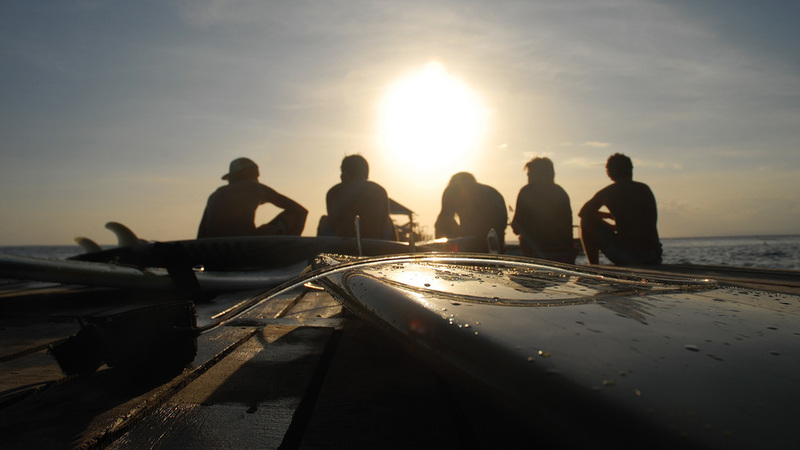 Learning to surf in small groups and in uncrowded locations will give you a huge advantage. Manly Surf Guide offer quality, personalised and unforgettable one and two day surf adventures. This is the perfect way to learn to surf whilst exploring the best surf beaches Sydney has to offer. Imagine your awesome surf adventure. Your Surf Guide will pick you up from Manly Wharf. We then head along Sydney’s beautiful Northern Beaches in search of the best available waves on the day. Now it’s time to get you kitted up with boards and wetsuits and kick off our first surfing lesson. After our morning surf lesson we refuel with a delicious fresh lunch on the beach. After lunch we are back in the water for our second surfing lesson for the day. On the way back to Manly we will follow the coastal road, exploring one of the most beautiful stretches of coastline in the world. You can even get a photo with The Duke (the first man to ever ride a surfboard in Australia). On your surfing adventure you will gain new surfing skills, experience epic waves and have one of the best days of your life! There is no way to describe the feeling of riding a wave. Stoked! Pumped! Frothing! Ripping! Killing it! ... doesn't even come close! Don’t have a full day? No problem we also run 2 hour group lessons on Manly Beach every day! So what are you waiting for? Give us a call on 0412 417 431, and you will be on your way to an awesome and unforgettable surfing experience! Looking forward to meeting you and surfing with you! Learn to surf on Sydney’s famous Manly Beach. In the two hour group lessons you will learn; ocean safety and etiquette, ocean and wave positioning, paddling and catching waves, control, standing up and riding waves.